The images and ideals of the men, and some of the women, who played leadership roles in defining what it means to be an American are vividly represented in early US postage stamps. Looking closely, these brilliantly colorful line-engraved stamps tell individual stories, each one having served uniquely to literally convey history, from the prosaic to the profound. The simple fact of the surprising variety of portraits of the revolutionary war hero George Washington – ranging from the young and unrecognizable to the iconic – seems to highlight the way in which history can succumb to myth. But in this series, it is the strangely beautiful obliteration of these historic statesmen that, I believe, speaks poetically to the present political moment. Postal cancellation marks, sometimes known as the killer, evolved to deface the stamp and prevent its reuse. 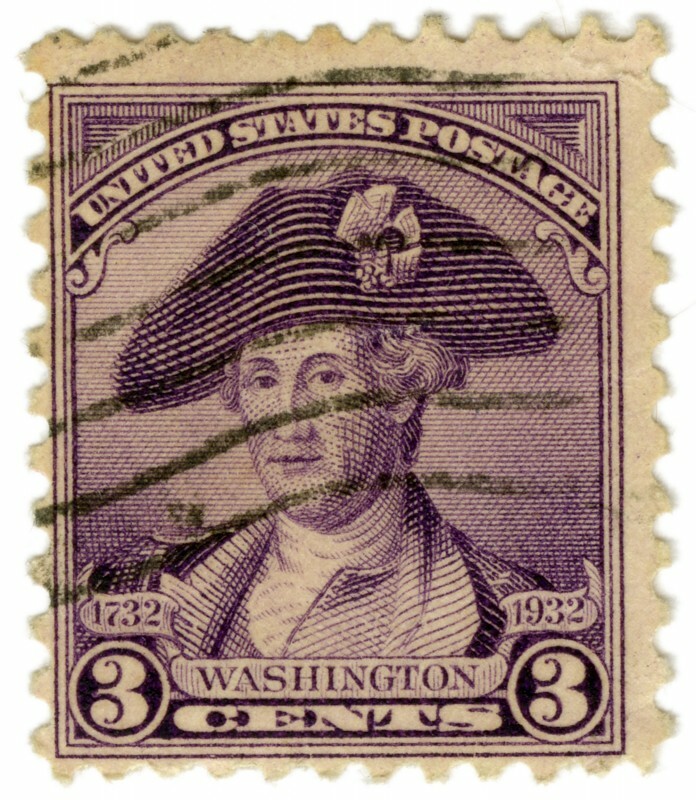 Early cancellations were applied by hand and commonly used hand stamps. A SERIES IN PROGRESS, 2016.